Vitamin C is an important vitamin can be found naturally in fruits and vegetables, which helps to make your body strong and healthy. 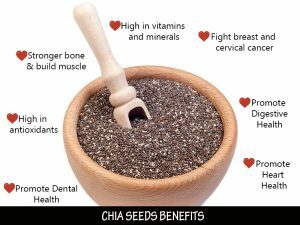 It is used in the maintenance of bones, muscle and blood vessels and also assists in the formation of collagen and helps the body adsorb iron. People consumes vitamin C as a natural dietary supplement in the form of vitamin C pills and chewable tables to cure or prevent common cold. Vitamin C has been studied for many years as a possible treatment or prevention for common cold, but the findings by the experts have been inconsistent. However, taking vitamin C before the onset of cold symptoms may shorten the duration of symptoms. Vitamin C may provide benefit for people at high risk of colds due to frequent exposure — for example, children who attend group child care. 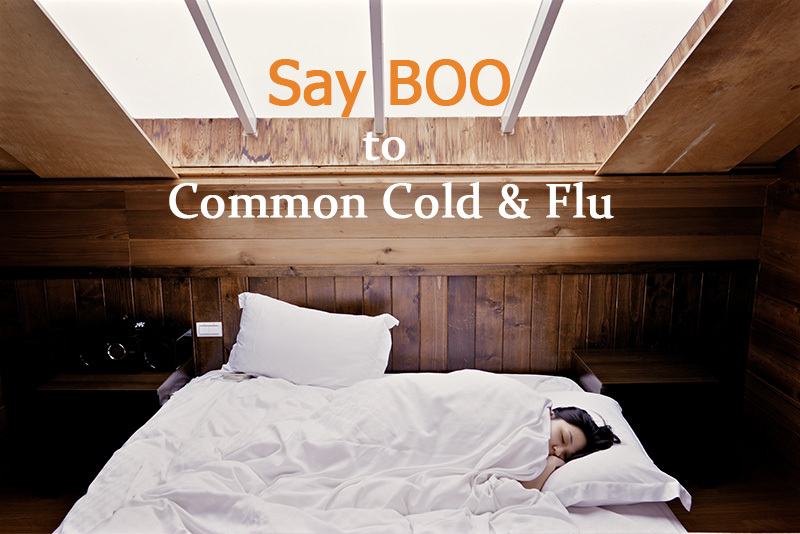 What is the recommended natural remedies to fight or prevent cold? Our immune system is constantly active, figuring out which cells belong to your body and which don’t. This means the immune system needs a healthy dose of vitamins and minerals to keep its energy up and going. Just intake vitamin C doesn’t really help to fight common cold and flu, as per researches said. Thus, La Jugos has come out a recipe packed with essential nutrients for everyday health which can help for fighting off the cold and flu – Orange Sunrise. Orange Sunrise, made by tomato, carrot, apple and orange is the best resource for you to intake every day. Besides richness of vitamin C, it also provides other important vitamins such as A, B6, E and K as well as minerals including potassium, folic acid, magnesium, phosphorus and copper. 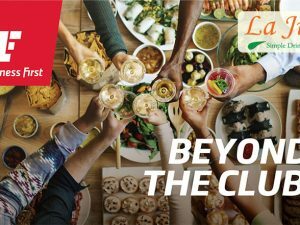 Tomato, a natural source provides good amounts of vitamin E (alpha tocopherol), thiamin, niacin, Vitamin B6, folate,magnesium, phosphorus, and copper are other resources. 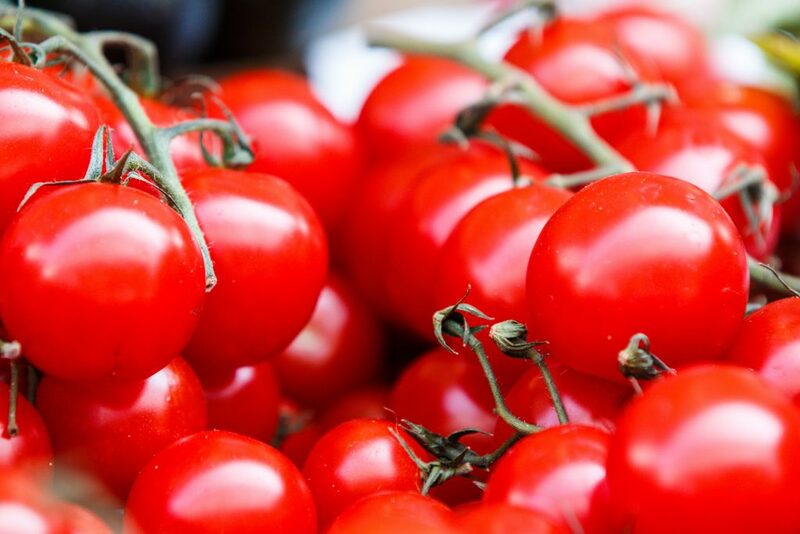 In daily value, it provide 38% of what is needed in vitamin C, 30% in vitamin A, and 18% in vitamin K. People likes to intake tomatoes because it don’t carry fat and cholesterol. The most important is tomatoes are loaded with health-protective antioxidants. Carrot, an orange color root vegetable which can provide 6% of vitamin C needs, 2% of calcium needs and 2% of iron needs per serving. 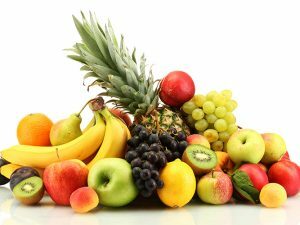 They are also a good source of potassium, vitamins B6, copper, folic acid, thiamine and magnesium. 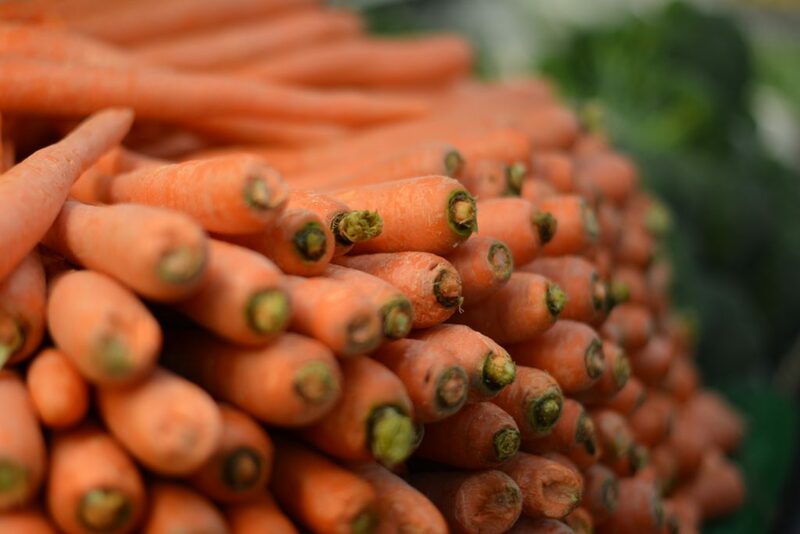 Carrots also contain fibre, vitamin K, potassium, folate, manganese, phosphorous,magnesium, vitamin E and zinc. Carrot is known to improve eyesight, boots immune system, prevent heart diseases, reduces high blood pressure and reduces risk of cancer and stroke. 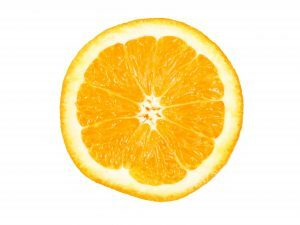 Orange is known for its concentration of vitamin C. as one of the best resources to provide vitamin C. For instance, a large orange provides about 86 mg of vitamin C. Oranges contain phytochemicals that protect against cancer. 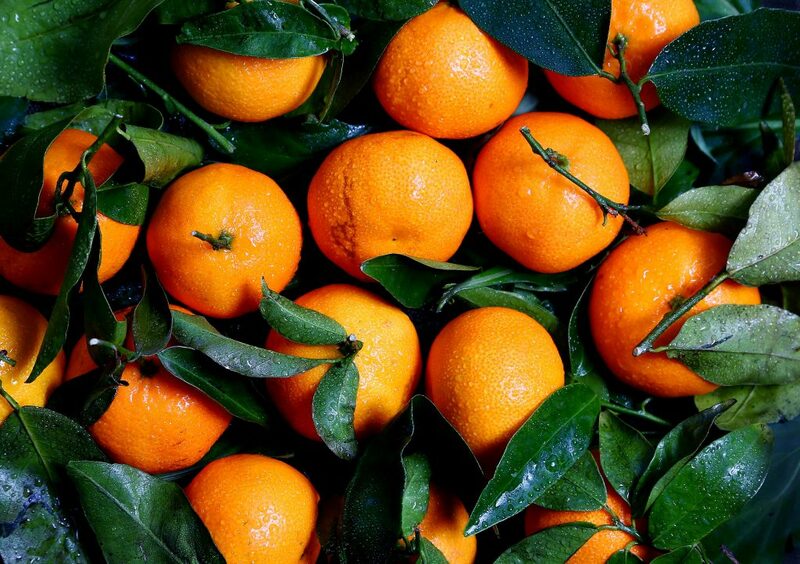 Besides, studies show that the abundance of polyphenols in oranges protects against viral infections. Other benefits that oranges can provide are protect skin, relieve constipation and lower cholesterol. Right from childhood everyone has learnt the saying “An apple a day keeps doctor away”. 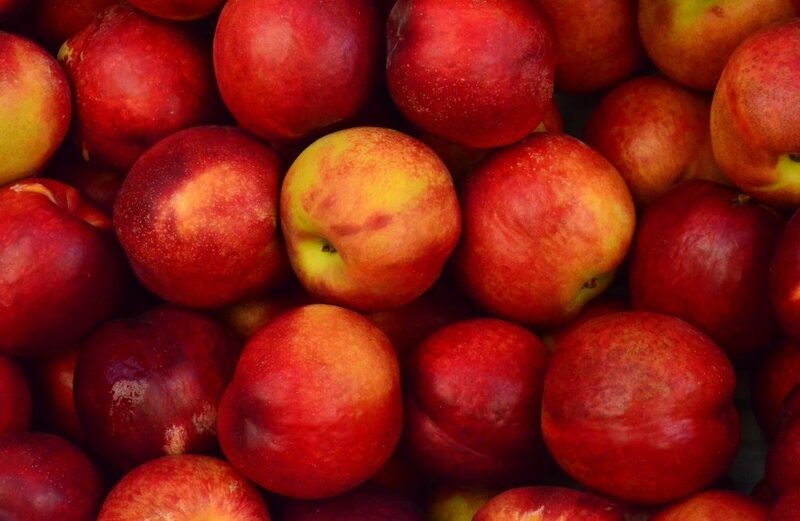 Apart from providing vitamin A, B, C, E and K, apple has antiviral properties. It detoxifies the body, reduces headache, inflammation of bladder, tuberculosis, insomnia, worms, gallbladder stones, skin disorders, bronchial asthma, pyorrhea, constipation. Tomato, carrot, apple and orange are a truly winning combination for helping your body protect itself and fight off infections. So, you can start your mornings off with a La Jugos Orange Sunrise refreshing boost to your body’s natural defenses.